Sometimes someone will say to me – I’d like to come to church but I=m really just not good enough. I don’t have enough faith. Some people think that you are not acceptable in church unless you meet some sort of list of requirements. Any church that gives you that kind of impression, has, somewhere along the line, got something very wrong; for Jesus would have no truck with those kinds of ideas. Jesus was always to be found among those who thought they were beyond the reach of God’s love. Jesus’ willingness to be with those rejected by society extended even to the quislings of the day, the stooges of the Roman occupying powers – the tax collectors. Our Gospel reading tells the story of Zacchaeus and his encounter with Jesus. Zacchaeus is desperate to meet with Jesus and equally Jesus is delighted to meet with Zacchaeus, very happy to risk the scorn of the crowd for the sake of a man who clearly knows his own need to be changed. Love, in Jesus, reaches out to this outcast and love changes him completely. All Zacchaeus did was to look out for Jesus and then welcome him when he came his way. That, ultimately, is what Christianity is all about – it is not about being good, although that may well result from an encounter with Jesus – for Zacchaeus was changed completely by his encounter with Jesus. No, being a Christian is not ultimately about being good. It’s not even about attending Church religiously every Sunday, although that is a real help to many – for it is good to be among people who are just as aware of their own shortcomings and their need of God’s love. And we really do all have shortcomings and we really do need God’s love and forgiveness, and each other’s love and forgiveness too. No, being a Christian is not about being good, not about attending Church every Sunday – being a Christian is all about being real with ourselves and about meeting with God in Jesus. Zacchaeus was befriended by Jesus. As a result he saw himself as he really was and he was changed. 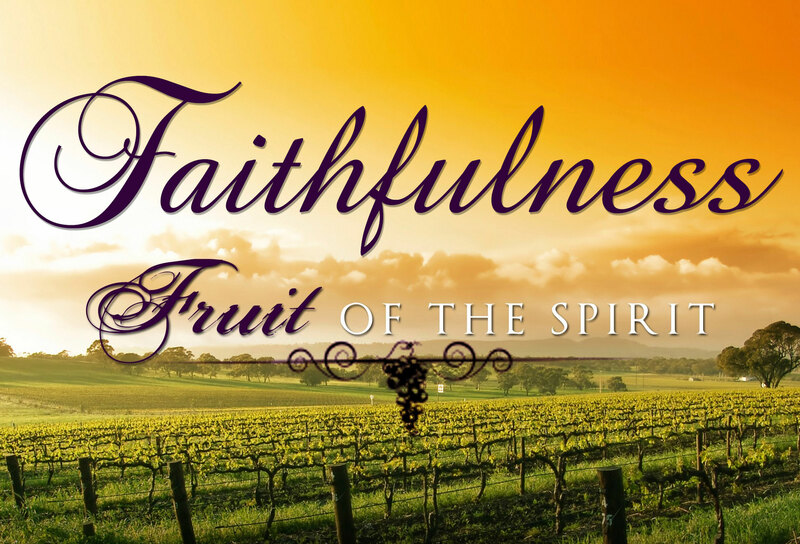 In our churches each week, in those who make up our congregations, there’s a group of people who just like Zacchaeus have begun to see themselves as they really are and who have begun to acknowledge that they need God’s love in their lives. And on All Saints Sunday, we remind ourselves that people like this are called Saints. Saints are people who are growing in their awareness that they need God’s love in their lives. Love that searches us out. Love that asks only that we come to him as we are, that we do not pretend that we are better than we are. Love, that by its very nature draws the best out of us. Love that transforms us. Love that chooses to call a sinner a saint, not because of some unreasonable blindness to their faults, but because that love is so strong, so overpowering, love unto death, that nothing can stand in its way. Here is love, says the Bible, not that we first loved God but that God first loved us and sent his Son to die for us. The love of God comes to us at a cost – the death of Jesus. 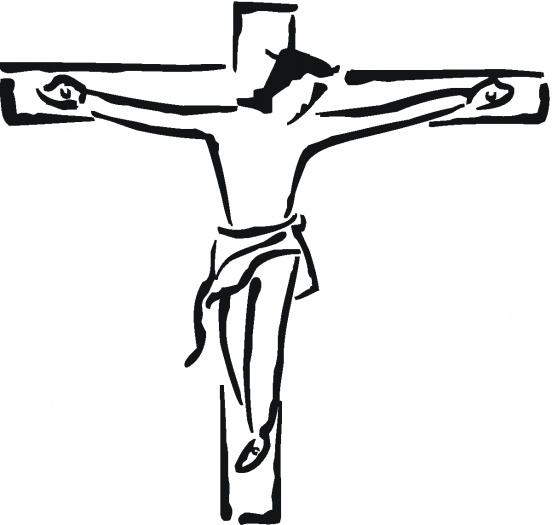 Come as you are, says Jesus and reaches out his arms wide on the cross. God dies at Easter so as to make reconciliation possible. We can come as we are because all that gets in the way between us and God was defeated in the death of Jesus. This is love, real vulnerable love, love which bore shame and rejection so as to bring reconciliation. This entry was posted in Ashton-under-Lyne Blog, Comment on October 30, 2016 by rogerfarnworth. What does it mean to ‘have faith’? But is he really? …… Or is it rather the case that we hear him saying what we think he is saying rather than listen to him properly. After all, what do we say when things go wrong for us? …… “What have I done to deserve this?” “Why is this illness happening to me?” … It is as though we do really believe that we have the power to make our circumstances right, just be being better people, by having more faith? And so, when we hear the word ‘faith’ we so often think of something rather like the flexing of spiritual muscles, or determinedly screwing ourselves up to believe. “If only I had more faith,” we say. “If only I really believed.” … And so many of us fail to achieve this … and as a result so many turn their back on ‘faith’: “It does not work,” they say. But when we do so, we miss the point. Where is the evidence for reading the Gospel this way? 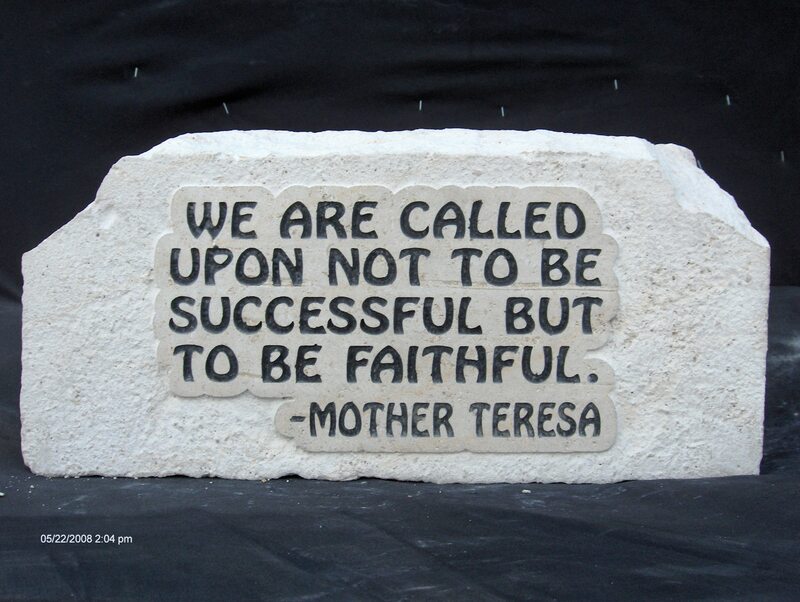 ‘Faith’ is all about being ‘faithful’. We are slaves, servants of our master, and the greatest and the best thing that we can say of ourselves is that we have lived faithful to that calling – we have served our master, we have lived faith-fully. This entry was posted in Ashton-under-Lyne Blog, Comment on October 10, 2016 by rogerfarnworth.